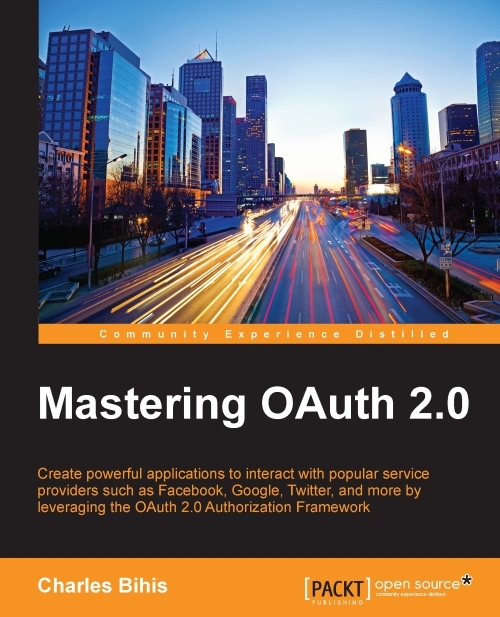 This book discusses building client applications that integrate with service providers like Facebook, Google, and Instagram, using the OAuth 2.0 protocol. 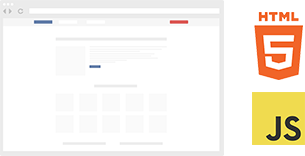 Using OAuth 2, you can integrate with service providers, like Facebook, to say, make the most interesting infographics. It’s aaaallll open source. Embrace and extend! See me on Github Buy the book, grok the code, and build the next big application!